One of my favorite photo adventures ever was exploring Australia. If you can wrap your head around traveling 24 hours in a plane to get your destination this is a place well worth exploring. 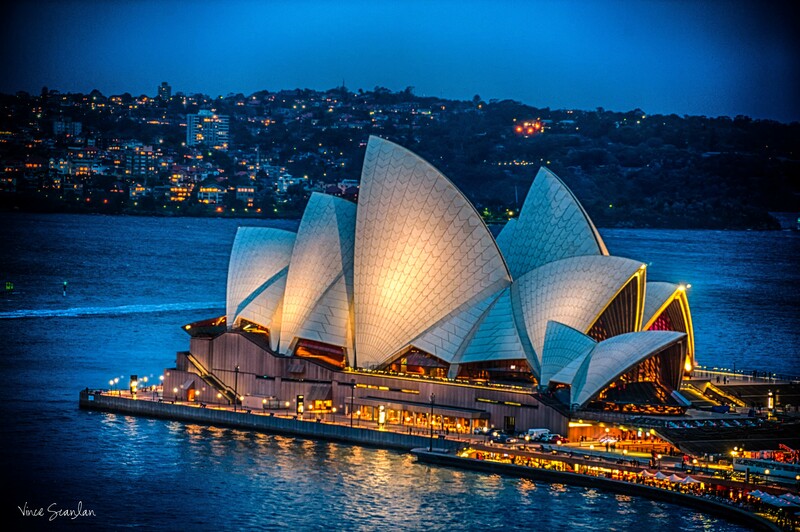 My adventure took me to Sydney, which for first time visitors like myself is a great starting point. When I first arrived I was struck by how much Sydney resembled other places I had visited in the United States. Make no mistakes about it, the land of Down Under is not America. From the ferries, to the beaches, to the open air markets, Australia is an amazing place for any photographer just to wander around with no particular destination. If you are truly an adventurer I would recommend charter a helicopter for the full 360 Degree experience of the city. 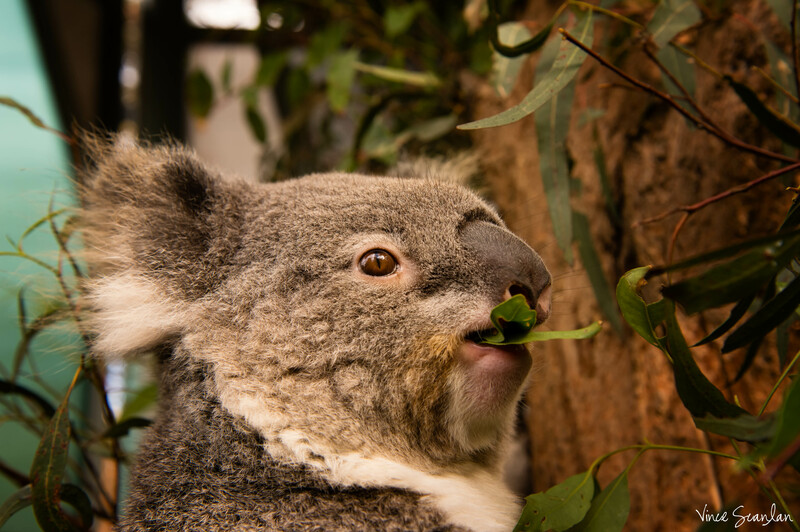 I found the people of Australia warm and friendly, and very willing to engage people like myself with a big camera. (Perhaps they just confused me with a famous freelance fashion photographer :)) I was there during the Australian winter, so it was generally mild and comfortable. Think of San Francisco in the Fall. The other amazing part of my Australian photo adventure was my arial tour of the beaches. 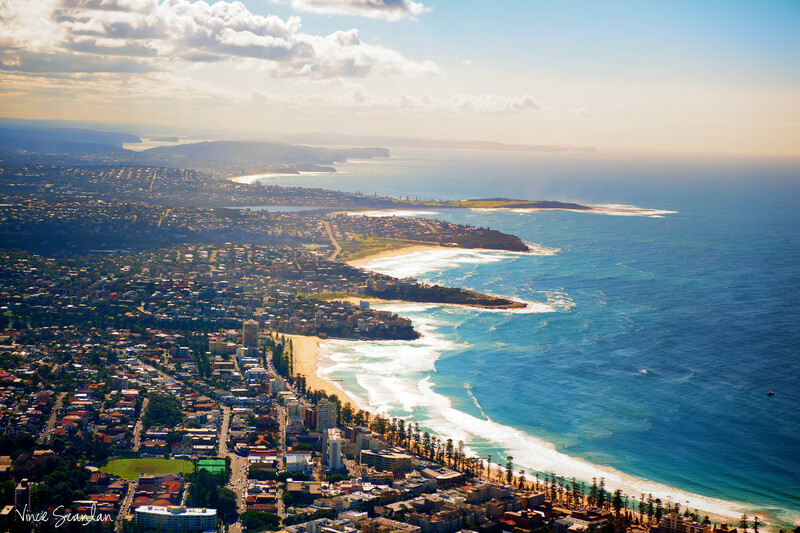 Bondi Beach by air is beyond description. Zooming by the surf and sand at 150mp. What’s in the Plan for 2014?